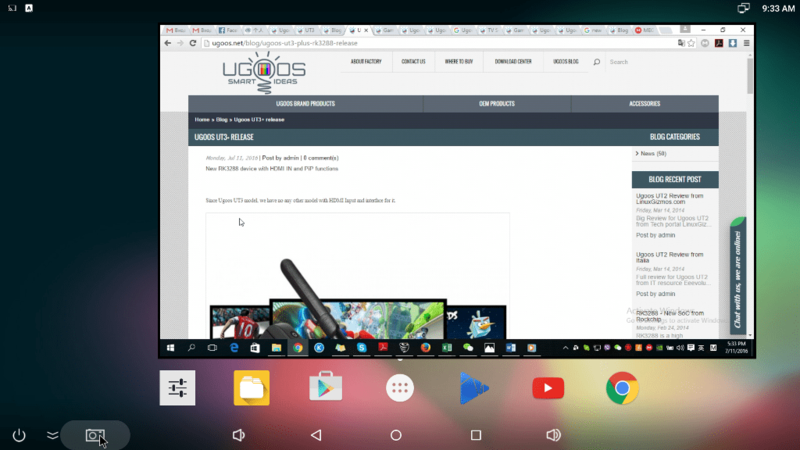 First time about UGOOS UT3+ you could read at the beginning of November 2015. 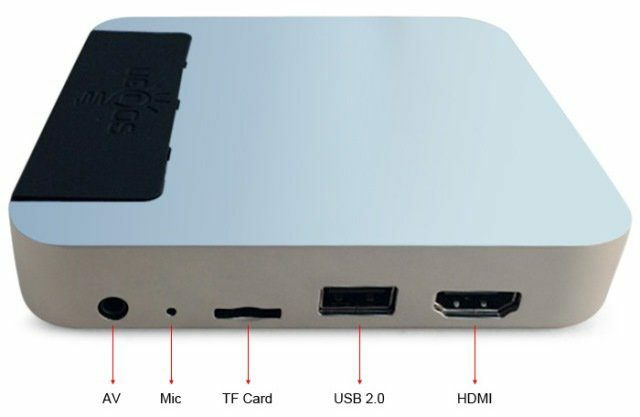 Now, Ugoos (Ugoos Industrial Co., Ltd.) company releases (probably) refreshed version of UGOOS UT3+ TV Box. 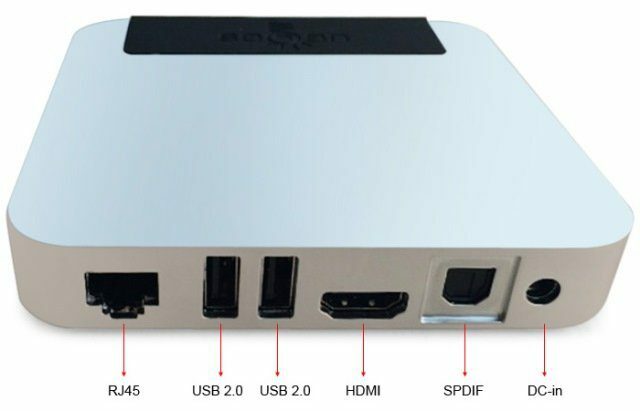 The heart of the new UT3+ TV Box is a SoC Rockchip RK3288. This is not the latest processor from Rockchip but lets you enjoywatching video 4Kx2K (3840 * 2160) and supports H.264, H265 up to 60Mbps. 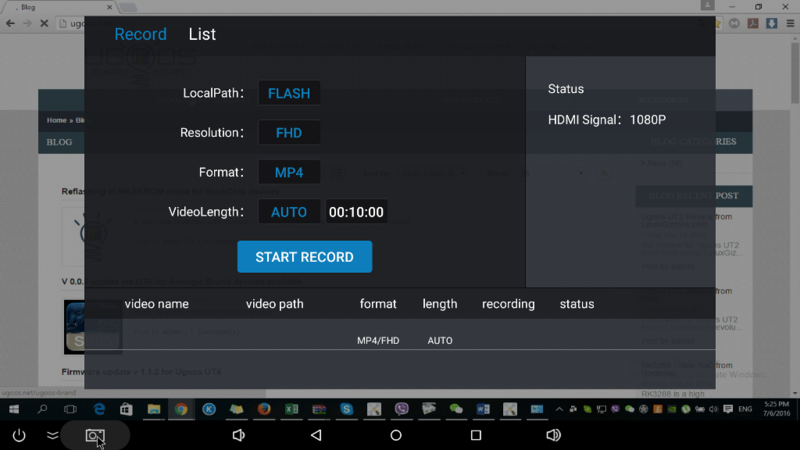 Ugoos UT3+ (UT3 Plus) now runs on Android 5.1, but the most important features are an HDMI IN withPiP (Picture in Picture) and DVR – video recording function. 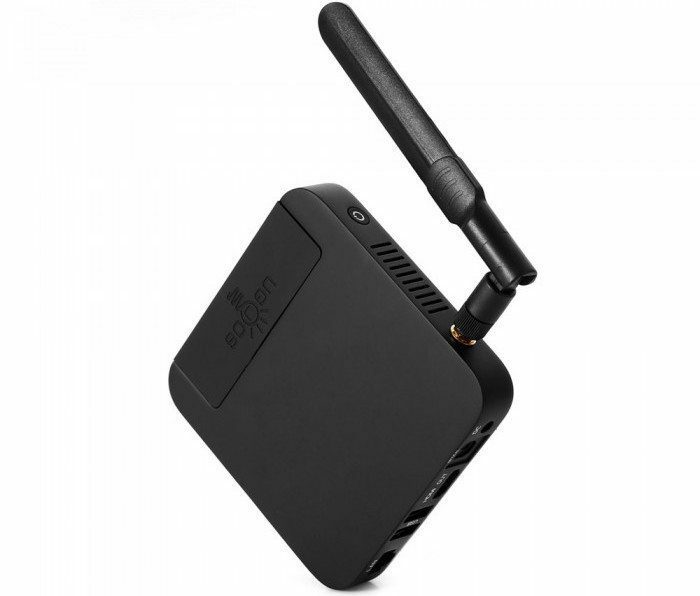 Previously, these features have seen in ZIDOO X9and also Beelink i one (i826). HDMI IN function extended functionality, perform a great bunch of new options for casual users. 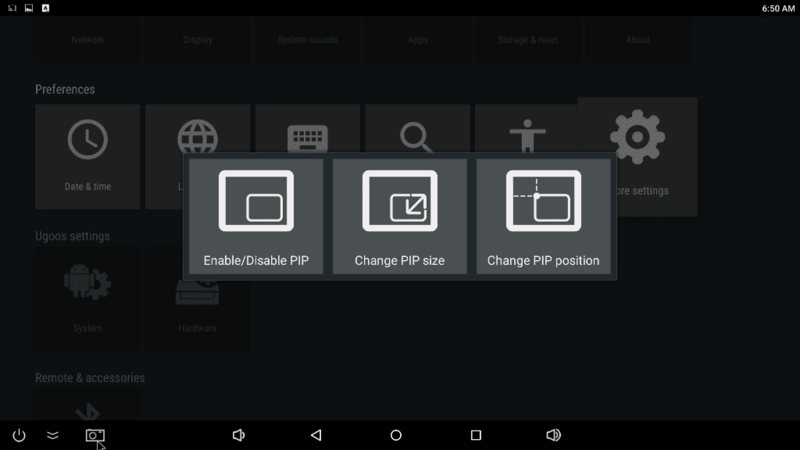 Picture in picture (PiP) function lets device to show another video source running via HDMI in android and linux firmwares. In UT3+ UGOOS implemented a new Toshiba HDMI Input chip in order to perform video playback from external source. Now all operations with HDMI IN source runs at higher speeds as well. There is a pre-installed application for input video source, which lets you start recording just in three clicks on your remote controller. When you start HDMI IN application it shows full screen image of input source you attached (any hdmi source). In order to start recording, you need to press menu button on your remote controller and you will see following menu. There are two tabs: Record and List. Record shows processing, current status for recording, start/stop button and other properties. List shows all previously recorded videos, menu button can edit files (rename or delete). Application saves files in Internal Flash/DCIM/My CameraApp/. Recordings will be 1080p up to 60fps with stereo audio according to the announcement. If your already put the source to HDMI IN port you will see real time image in random window. PiP window is fully customizable: you can move it or change the size according to your tasks. PiP window stays always on top. In “change PIP size” mode you can select aspect ratio using RC “menu” button. System offers 4:3 16:9 and custom aspect ratio. UGOOS UT3+ TV Box is available on Gearbest for $127.66. 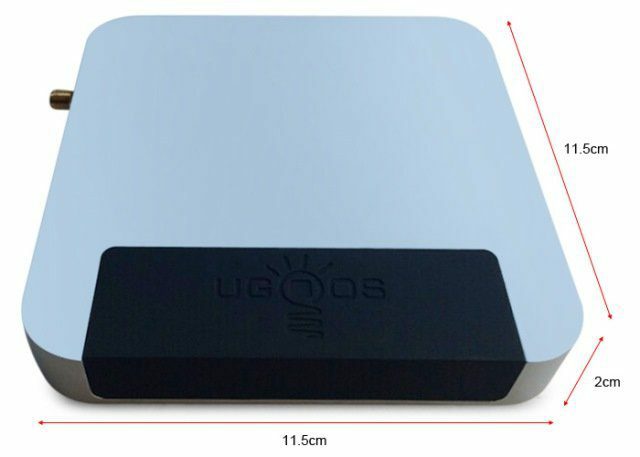 More information can be found on Ugoos UT3+ product page.